Interprofessional collaboration is a core value of our research community. 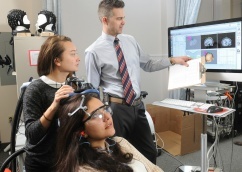 Students will be working with and learning from colleagues from a variety of backgrounds, not just within the Faculty of Health but other research units such as the Faculty of Medicine and the Department of Psychology and Neuroscience. Dalhousie University is home to the largest collection of educational programs related to health and social well-being in Canada. Graduates of the PhD in Health are on the right track to successful careers as researchers, academics and leaders in health. Learn more about program objectives, requirements and timelines. 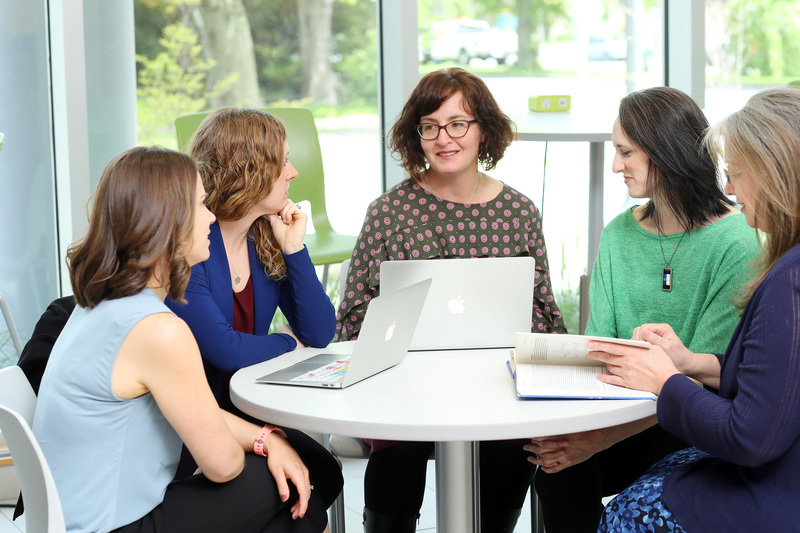 Learn more about our faculty supervisors and their areas of research. Find our more about admission requirements and funding opportunities.